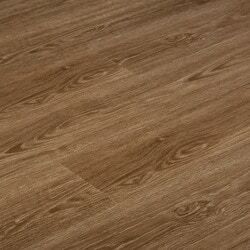 The Vesdura Vinyl Planks - 8.7mm WPC Click Lock - Contemporary Collection is FloorScore® certified and 100% waterproof. These vinyl planks offer superior wear and scratch protection with a 0.7 mm (28 mil) wear layer and UV coating… not to mention an industry leading warranty to prove it; lifetime residential, with one transfer of ownership/warranty, and a 20 year commercial warranty. The attached underlayment provides thermal insulation, and hides subfloor imperfections, allowing minimal preparation for most subfloors during installation. Superior wear protection: 0.7 mm (28 mil) wear layer and UV coating, ensuring your floor will remain the best color along with premium wear and scratch resistance. Warranty: lifetime residential, with one transfer of ownership/warranty, 20 year commercial warranty. Acoustic underlayment attached: 2mm grey eco-friendly EVA based foam material; feels like rubber, bounces back like memory foam. Quiet and comfortable with thermal insulation. 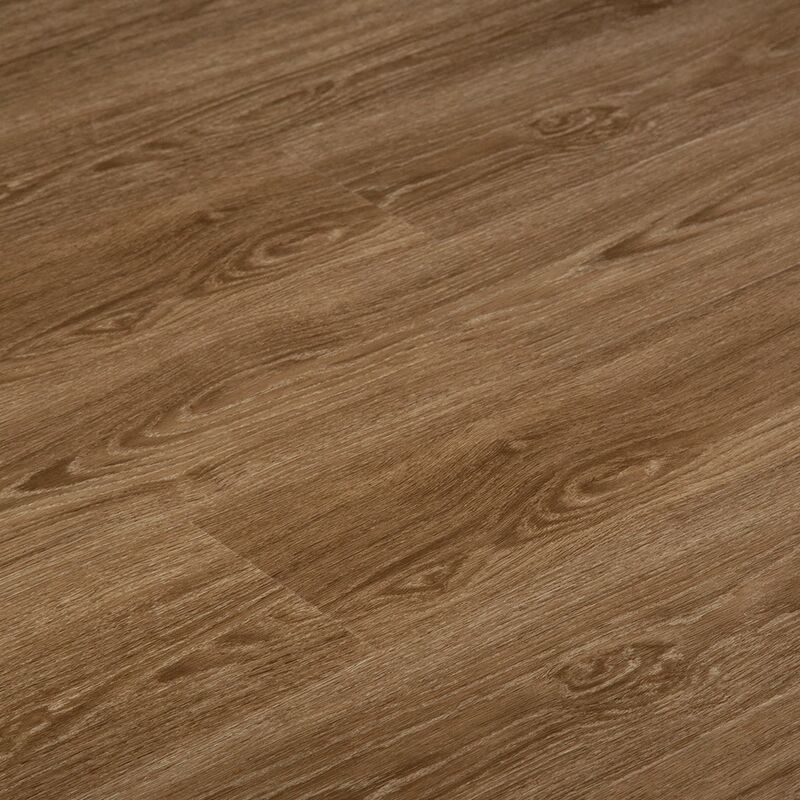 Hides subfloor imperfections, allowing minimal preparation for most subfloors during installation. High density top vinyl provides your heavy furniture and rolling chairs with strong support.